Will you be able to navigate a road of intrigue, envy, and dirty tricks in order to reach your loved one? The action takes place in late 18th century England and tells the life story of the Bennets, a respected family. Mrs. Bennet's goal is to arrange a successful marriage for one of her three elder daughters. When young, single, and wealthy Charles Bingley and his best friend Mr. Darcy settle down in the neighboring estate, Mrs. Bennet sees her chance. Download free full version game today and follow this classic story. 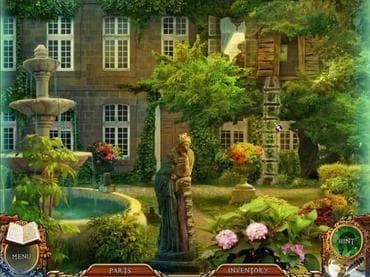 Free Game Features: - An exciting story based on the work of Jane Austen; - Explore Victorian era England; - Unique gameplay; - Solve interesting mini-games; - Heavy-duty husband hunting. If you have questions about Jane Austen: Pride and Prejudice game, please contact us using this form.